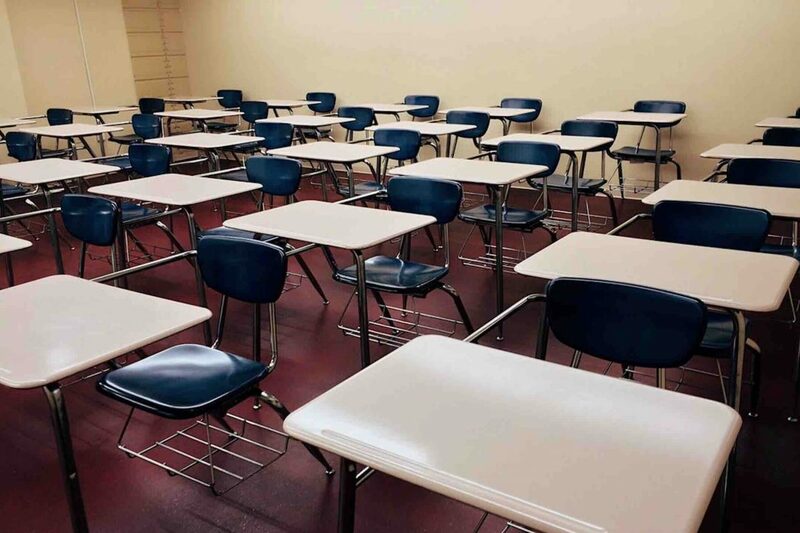 We hope this article helped you understand how security window film can be used to enhance school safety. Contact your school to find out what technologies they are implementing to keep your children and their students safer. If you would like more information, click HERE. If you have questions, contact Architectural Window Film by calling 918-812-0953 or emailing us by clicking HERE. We would be happy to discuss how these innovative films can improve the security in your Tulsa, Oklahoma area school.